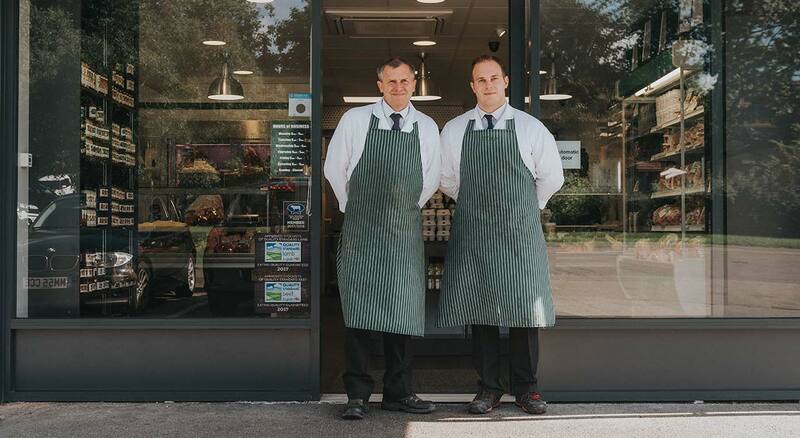 Reeves Butchers has been established since the early 1960’s and is a family business that has seen 3 generations of Father and Son work together. 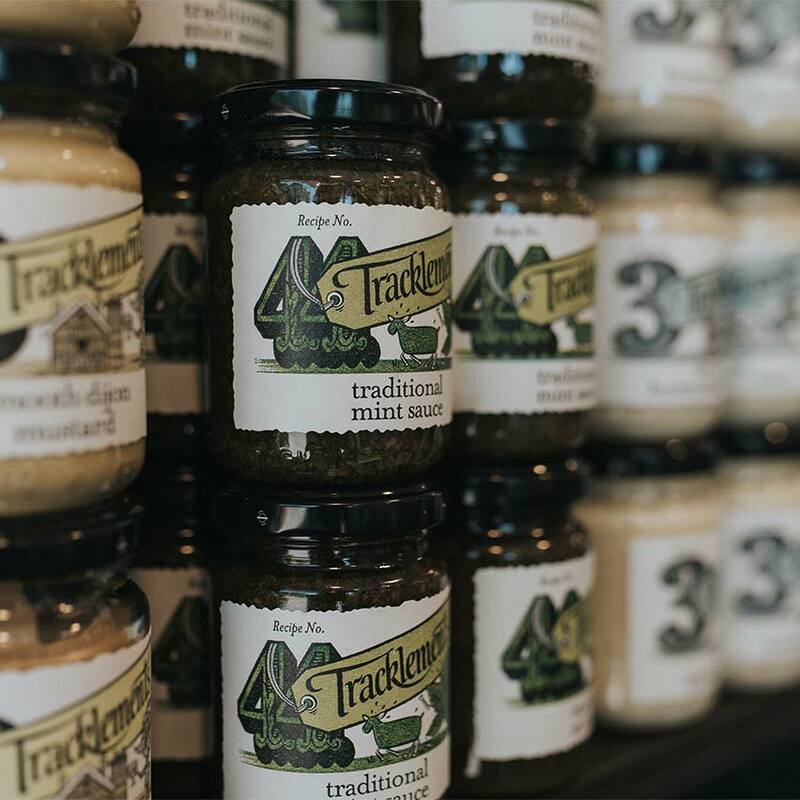 We have been in Yateley since 1988 and have now expanded our store to offer a much wider range of products. 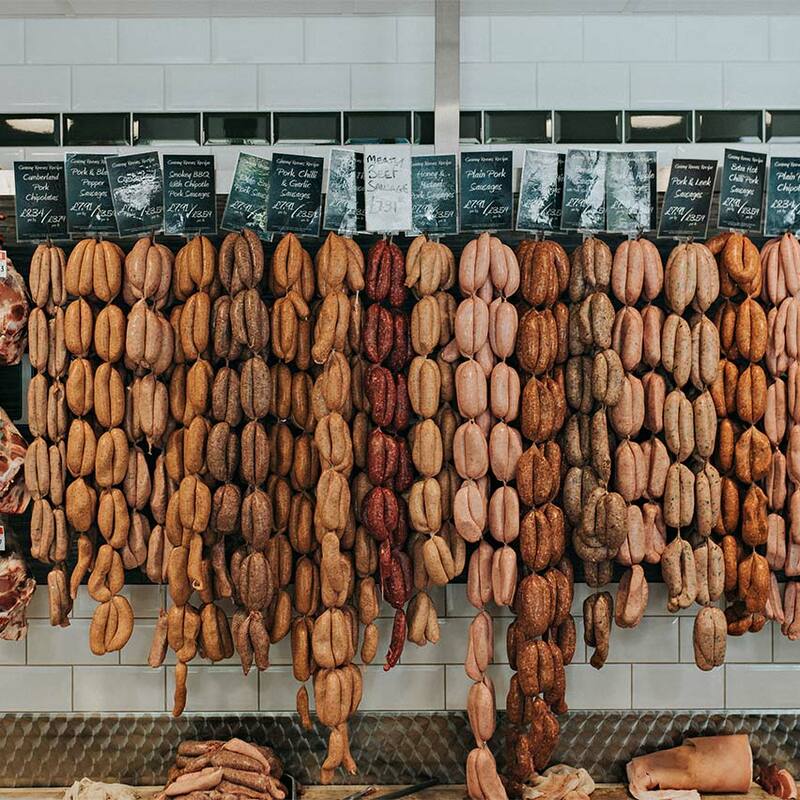 We pride ourselves on providing top quality meats with a fantastic selection we feel you find hard to beat. 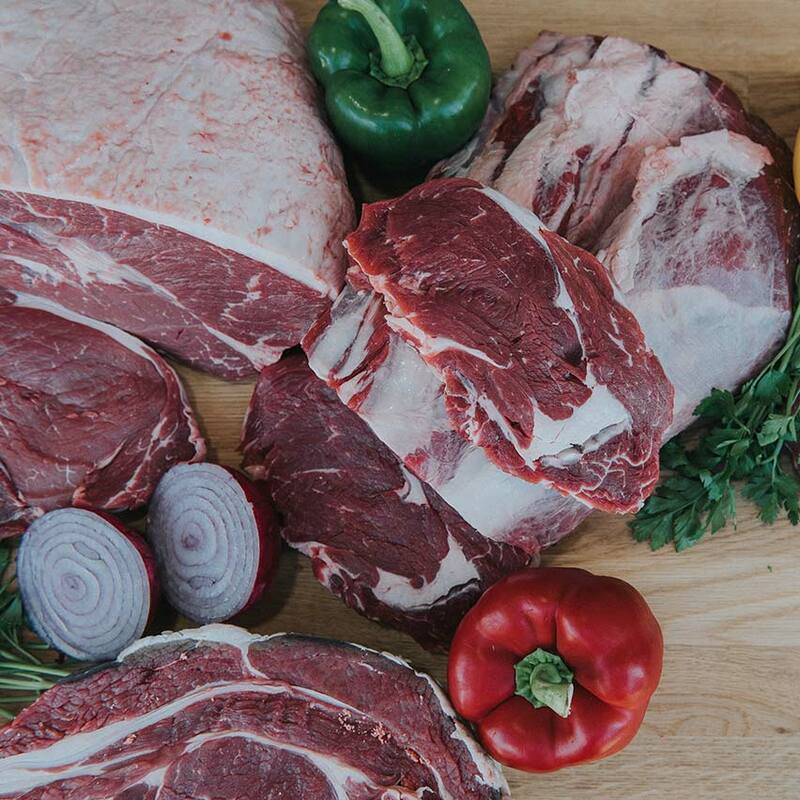 We stock specially selected Scotch Beef and Lamb and Free-Range Pork from the West country and local Counties. 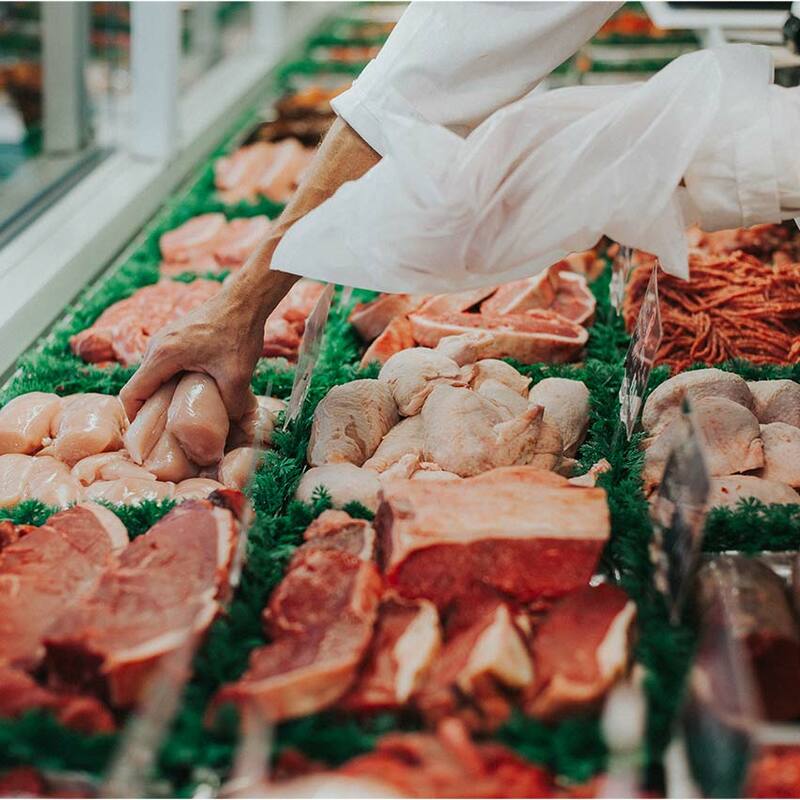 You will also find a vast stock of Seasonal Game and Exotic Meats in store with experienced friendly Butchers able to assist your every need. Best meat from anywhere in the area. The steak is to die for - come to that so is the Pork, Beef, Lamb, Turkey, chicken- oh where do you stop! 2019 © Reeves Butchers. All rights reserved.